Breakfast is an important meal of the day, but more so for diabetics who must not stay hungry for long periods of time as this may spike up their blood glucose levels. Try these foods to manage your diabetes naturally. You have heard that breakfast is the most important meal of the day. Breakfast, as the name implies, is to break the fast between dinner and lunch. It is well-established that starting the day with a wholesome breakfast can benefit everyone. 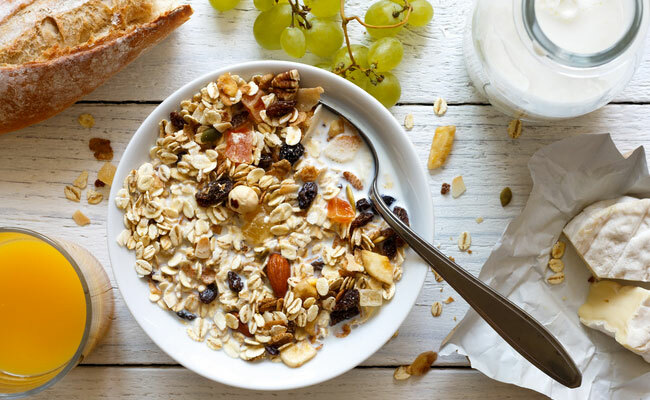 If you have type 2 diabetes (T2D), breakfast is necessary and it can have real benefits.